Sarns Plate runners new Sarnes plate Runners Dichromate finish. I have numerous $450 Finished Sharpened $400 finish yourself. 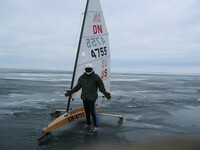 Rastbob@aol.com 262-569-7000 Located in Oconomowoc WI.